A DAY SAIL ON ANTARES IS PERFECT FOR FAMILY OUTINGS, DATES, AND ENTERTAINING GUESTS FROM OUT OF TOWN. SAILING ON THIS SAFE, STABLE AND COMFORTABLE SLOOP IS GUARANTEED TO BE A FUN AND MEMORABLE EXPERIENCE. 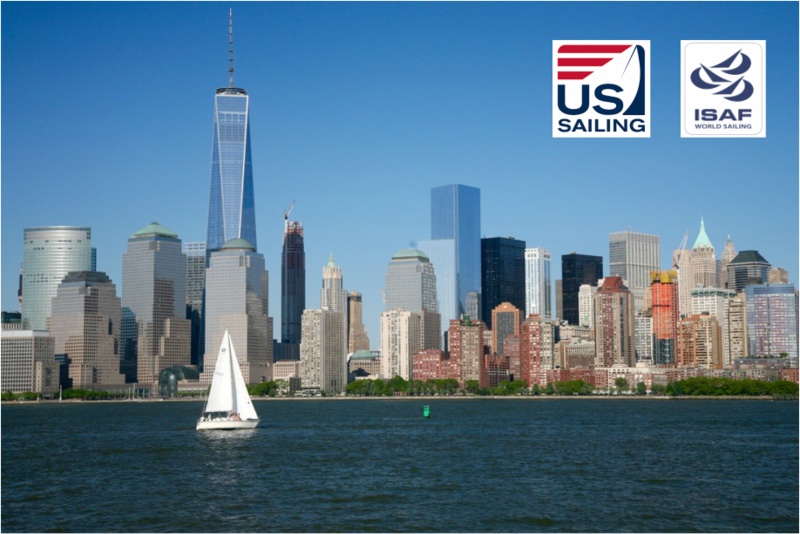 WITHIN MINUTES OF LEAVING THE DOCK, YOU'LL FORGET THE CROWDS AND NOISE OF MANHATTAN STREET LIFE AS YOU FEEL THE RELAXING BREEZE OF NEW YORK HARBOR. YOU'LL TAKE IN THE BREATHTAKING MANHATTAN SKYLINE AS IT WAS MEANT TO BE SEEN-- FROM THE WATER -- PLUS SPECTACULAR VIEWS OF ELLIS ISLAND, THE STATUE OF LIBERTY AND THE BROOKLYN BRIDGE. HEADING SOUTH FROM PIER 25 AND DOWN THE HUDSON RIVER TO BATTERY PARK, THE ANTARES WILL PASS BY ELLIS ISLAND AND SAIL OUT TO THE STATUE OF LIBERTY. WIND AND TIME PERMITTING, SHE WILL HEAD TOWARD GOVERNORS ISLAND, BREEZE BY THE FINANCIAL DISTRICT AND SAIL THROUGH THE BUTTERMILK CHANNEL. JOIN US ON THE ANTARES AS WE SAIL THE HARBOR OF THE MOST FAMOUS ISLAND IN THE WORLD!